FTD announced on Monday, March 18, 2019, in a regulatory filing, that they expect to have the funds necessary to remain afloat in July, but not beyond then, according to an article in the Chicago Tribune. This is unsettling news for everyone in the floral industry. Due to the influx of competition they all face, it’s unfortunate that this could be a reality for anyone. 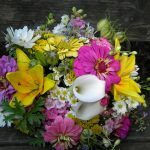 Florists and vendors alike have to keep up with ever-changing technology in order to grow and thrive. We have to adapt to new generations that come with new expectations. 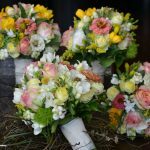 This stunning air filled design works beautifully for centerpieces as well as delivery designs for any romantic occasion. With the magic of small hearts captured inside a crystal clear balloon with dainty heart prints, this arrangement is a sure winner. Inflate a 360 balloon and release the air to stretch. Snip off the neck and set aside. Slide the balloon over the top of the dowel and stretch almost to the opposite end and hold in place using the neck section as a rubber band. Apply pan glue or hot glue liberally to the exposed dowel tip and place it upright on the tile or floral dish, holding it in place until the glue sets firmly. Create the gumball effect of 6″ (15cm) balloons inside an 11″ (28cm) clear balloon as follows: Partially air fill the 11″ (28cm) and pinch the neck closed. With a straw, insert a 6″ (15cm) heart and inflate on an air inflator then pull the inflated balloon into the neck area of the larger balloon to block air from escaping while you tie the neck and push it into the large balloon. Continue adding more air to the large balloon since some escapes each time you add a small balloon. When full tie the neck into a knot and seat the balloon onto a balloon saucer and tie it very tightly to the side at the top of the dowel with a section of 260. Double stuff a 6″ (15cm) white heart latex inside of a 5″ (12cm) crystal clear balloon making sure the necks are aligned together. Place a hand pump nozzle into the clear balloon neck and pump once, pinch closed and move the nozzle into the white heart and pump 4 times and tie the balloon necks. Make a total of eight double bubbles. Create duplets by tying necks together in pairs and twisting two duplets together to form a cluster of four. Place one cluster at the base of the pole, wrapping onto the pole carefully to secure.Place the second cluster under the gumball balloon, wrapping it in place on the pole. Air fill the remaining double stuffed pink balloons, filling to 3″ (8cm) and squeezing the air into the bulb of the balloon to create a clearer finish, tying two at a time together to create duplets. Twist together to form clusters and place one under the double bubbles at the top and the second on top of the bottom double bubble cluster wrapping it onto the pole. Complete the design by adding a loop of ribbon near the top clusters with a section of 260 and gently wrap the ribbon loosely around the dowel and tie in to the bottom clusters. Add silk blossoms at the top and bottom. This design can be created in a wide range of Betallatex heart colors for many romantic and feminine occasions. Start with a nice clean piece of paper (lavender is good, but any kind will work). Down the left side of the page, write the numbers 1-10. Now – without stopping to think about it, fill in this page! Write down the first 10 things that come to mind in response to this sentence: “I love (my partner’s name) because . . . “ Set this piece of paper aside. Now – how about YOU? What do YOU bring to this union? What promises will you make? Take another sheet of paper, and write ‘em down – don’t worry about spelling, grammar, or anything else at this point. Just write down 4-5 things you want to promise this very special person with whom you want to spend your life. •Do you promise to be there in bad times as well as good? •Do you promise to be faithful with your body as well as with your mind and heart? •Do you promise to support your partner even when he/she isn’t perfect? •Do you promise to share all your resources? Some? •What about if he/she gets sick? What about if you have a serious fight? You get the idea . . . what are you promising in this union? Think about the language you will use to claim your partner and name your relationship. When you introduce your beloved, what words will you use? Husband? Wife? Spouse? Partner for Life? What energy does each of these have for you? If you don’t like one for some reason, throw it out. . . but before you start writing you vows, decide . . . what language will you use? This is a decision you need to make together . . . so start early, and give this as much time as it takes. OK, after you’ve done steps 1-3, and you’ve got at least two pages of writing and one decision made – set it all aside. Do something else, preferably with your partner, and preferably fun. Like Christmas trees, weddings get too much “stuff” hung on them, Make yours beautiful, by stepping aside from the stress for a day or two. Go out and remember WHY you love . . . go and play. John, I accept you as my husband. I Tracy, embrace you, Susan, as my partner for life. It’s time to go back to the papers you wrote in Steps 1 and 2. If you’re working together, you’ll have fun sharing those pages, and seeing where you overlap . . . Use colored pencils or highliters to lift up what you have in common – and make those promises and statements of love just leap off the page. Now, whether you’re working alone or as a couple, it’s time to prioritize. Which is fancy language for saying, OK, if I have to cut two of these promises off the list, which ones will they be? Nibble at your lists, removing the things that are just a little less juicy, until you’re left with three or four things you love . . . and about the same number of things you promise. Read your vow out loud to a trusted someone other than your partner. Does it sound like you? How does it feel to say these words aloud? Have you said anything you’d be embarrassed to say in public? Are there any tongue-tanglers in there? (It’s amazing how seemingly simple phrases turn complex when it’s time to speak!) Make whatever minor changes you need, and then Stop. Feel good about what you’ve done – for you have created one of the greatest gifts you will ever make. Choosing your Maid of Honor is more complicated than it looks. Nowhere else in your wedding planning is it easier for vexing problems to turn up! Why? Because the Maid of Honor’s duties are often vaguely defined, and worse, poorly communicated. 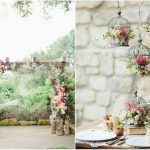 In fact, every bride has her own unique idea of what a Maid of Honor should be. Which is fine – the trick is in communicating those ideas! So what does a Maid of Honor do? On one end of the spectrum, she’s a ceremonial figure who steps off the plane and walks down the aisle before the other bridesmaids. On the other, she’s a master of precognition who soothes your nerves before you know you’re frazzled, helps you send out your invites, “manages” the bridesmaids, spreads the word on your registry, and offers up her thoughts on everything from the venue to the dress. Most often, the Maid of Honor is somewhere in the middle. She leads the bachelorette party and/or bridal shower, and tries to “be there” for the bride during the planning process, and the ceremony itself. All this flexibility leaves a lot of room for misunderstandings. And they happen a lot. The world is full of brides who feel hurt and let down by close friends as the big day draws near. Do you want to be one of them? Of course not! 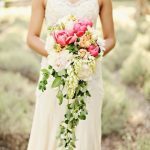 So here are some tips on choosing – and communicating with – your Maid of Honor for minimum stress, and maximum happiness. Define what you really want. 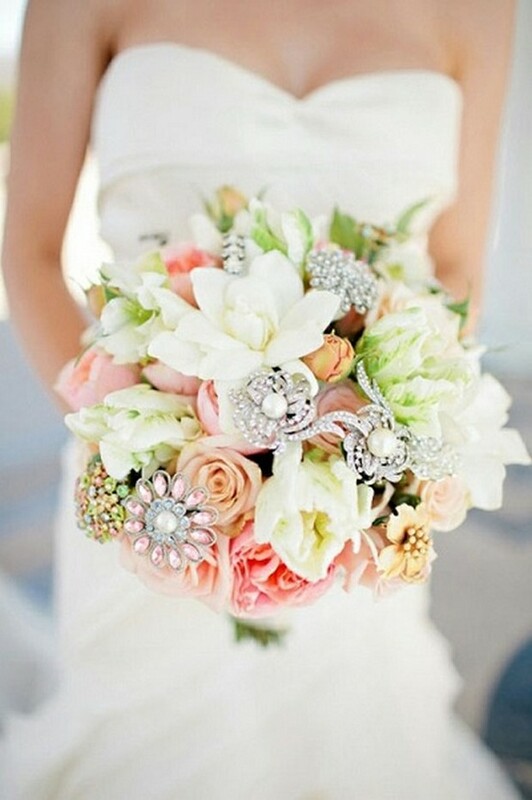 Are you a do-it-yourself bride, or do you want your Maid of Honor to be your right hand all the way through? If you’re high-maintenance, accept and acknowledge it. Pick someone who can truly be there for you, and let them know exactly what you want. If you don’t know anyone with that much time or energy to give, think about finding help elsewhere. Is your fiancé an active participant? Can your mother do more? Maids of Honor are not supposed to be wedding co-planners … unless they really, really want to be! Tell her what you really want. More than one bride has shed tears because a Maid of Honor couldn’t read her mind. For example: many brides wish their Maids of Honor could give a little speech at the reception , but never get around to asking them. If it’s important to you, talk about it! It doesn’t have to be family. Never feel you “have to” make a sister or other family your Maid of Honor. If your best friend’s a loyal trooper who goes with you on all the errands, choose her. She deserves it. Pick someone local if you need a lot of help. No one can do much from 3000 miles away, no matter how badly they want to. Be realistic; look at past performance. Weddings are exciting. People are human. When everything’s new and you’ve just announced your plans, lots of people will offer to help. But not everyone will manage to follow through. Who came through for you before the wedding? Who actually managed to rearrange their schedules to be with you, even when inconvenient? These are the people to rely on. No matter how exciting your plans, they won’t make an overcommitted person more available to you. 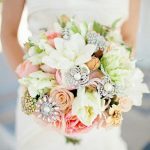 Avoid the trap of asking such a person because you think your wedding will be “important enough” for them to “change their ways,” and you’ll avoid all the stress and hardship of a disappointing Maid of Honor. Be realistic; look at her life ahead. No matter what a treasure your Maid of Honor is, she has limits, too. Is she expecting a new baby? Is she working through a divorce? If these things slow her down, which they probably will, can you pick up the slack without feeling disappointed? Consider more than one Maid of Honor if you just can’t decide. But keep in mind, this can cause problems too. Can your Maids of Honor divide responsibilities, communicate well and avoid feelings of jealousy? Now that you’ve chosen, honor your Maid of Honor with a little sign of how special she is to you. Take her out to a day spa, or go together to have your hair done before the ceremony. Pick out a dress for her that’s a different color from the other bridesmaids, or order her a bouquet with some special touches. She deserves it! Follow these tips, and you’ll be the bride who spends that all-important day surrounded by loving, warm friends at their ease. Could anything be better? As much as you love your nieces, nephews and even your own children, some of you know that an otherwise perfect day can be tarnished by a misbehaving little one. You don’t want to hurt anyone’s feelings, so what should you do? If you don’t mind kids at your wedding, then this article is not for you. If your are in the other group, read on…If you are reading this, you are probably afraid of being labeled as selfish or a child hater, but this is your day. You planned for it, paid for it and deserve to have it the way you want. Even if you are being selfish, having paid a few thousand dollars or more says you have the right to be!Well enough of the pep talk. You must be open and honest from the very beginning. Waiting to long in fear of causing trouble will only make matters worse and leave you feeling even more “guilty” when some people were expecting to bring their little ones from the start. Most people will understand and some have asked it for their own weddings, but there are still a few that need to be told. 1. Send it with the invitation. That’s right! You could put it on a separate card and make a reference to it being an adults only event. You may not want to say “no kids please” because the words “adults only” is less likely to be seen negatively. 2. Call each and every person who you believe is coming and be honest and upfront. Don’t take too long with the small talk and try to end on a positive note. It would also be a good idea to have babysitters in a separate room at the wedding in case someone forgets or just had to bring little Mark. 3. On that same note. If you just don’t want to feel like you are a kid-hater, just make a point to have babysitters at your wedding. This way no one will feel left out or “betrayed”. You still have to contend with those parents AND children that have separation anxiety. You will have to make sure to tell them that if they plan to bring children with them, they must be placed with the babysitter you or they have provided, in a separate room, no exceptions. Having a room with toys and bright colors could peak a child’s interest, but there is no guarantee. 4. Use psychology. The statement, “This is a day to enjoy yourself too. Leave the kids at home (with our babysitter)”, will definitely bring some of those not-so-understanding parents to your corner. The parents with the most misbehaved kids will be the first to identify with this statement. If all else fails, just remember the important thing is that you are marrying the one you love and that nothing can change that! The wedding cake you’ve fantasized about can also be the one your wallet says “yes” to. 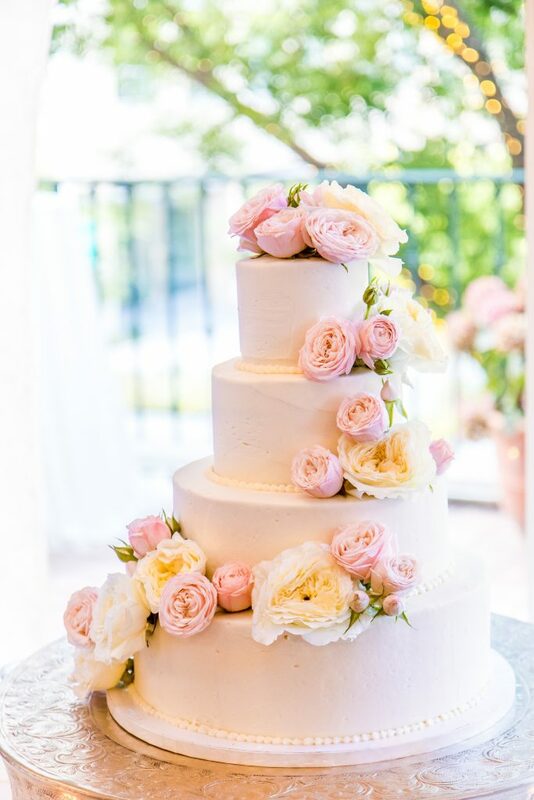 Here are some great ideas for a more affordable – but still gorgeous – wedding cake. Get a smaller cake. Show off the beautiful wedding cake for everyone to see, then have a sheet cake of the same flavor cut in the back. Make mini cakes. Instead of one large cake, split up the cost and ask your baker to make every guest a cupcake of your favorite flavor instead. Top each with something pretty, and build a wedding cake tower of your fabulous cupcakes. Offer a dessert bar. Another great way to offer dessert while having a smaller cake: set up a dessert bar with mini pastries and coffee to offset a piece of wedding cake. 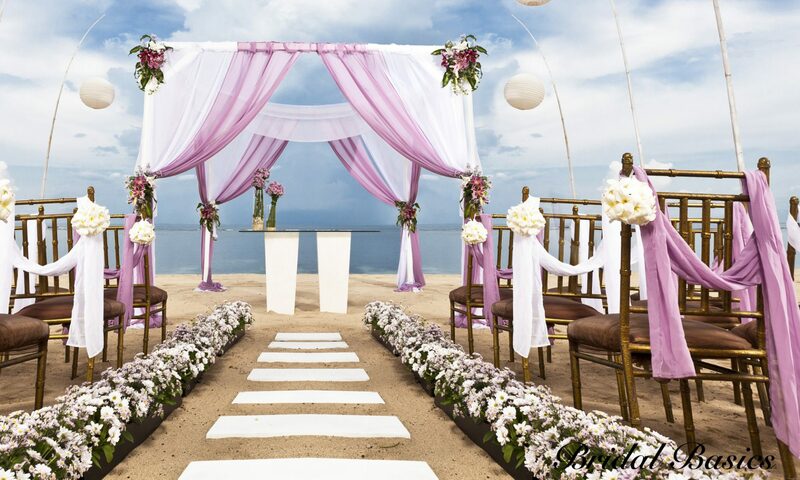 Once you have decided on a wedding budget, do your best to stick to it. Record your expenses on the charts we have developed, to help keep track of costs as you plan the details of your wedding day. Your budget should be flexible enough so that an unexpected expense will not ruin it. The following are estimates to help guide you in setting a budget for your wedding. 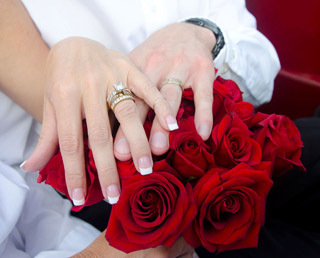 You can increase or decrease any item depending on what aspects of the wedding you would like to emphasize. Psst! Want us to let you in on a little secret? Wedding guests tend to care more about good booze at your big day than fancy favors (that they’re likely to forget to take home anyway!). 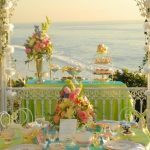 While your wedding is, of course, about what you and your fiancé want, keeping the guest experience in mind will go a long way in creating your happily ever after. With that in mind, here are eight things friends and family secretly wish you’d do at your wedding. With this set of decorative wedding cake favor boxes, now your guests can take home a slice of your cake figuratively speaking. 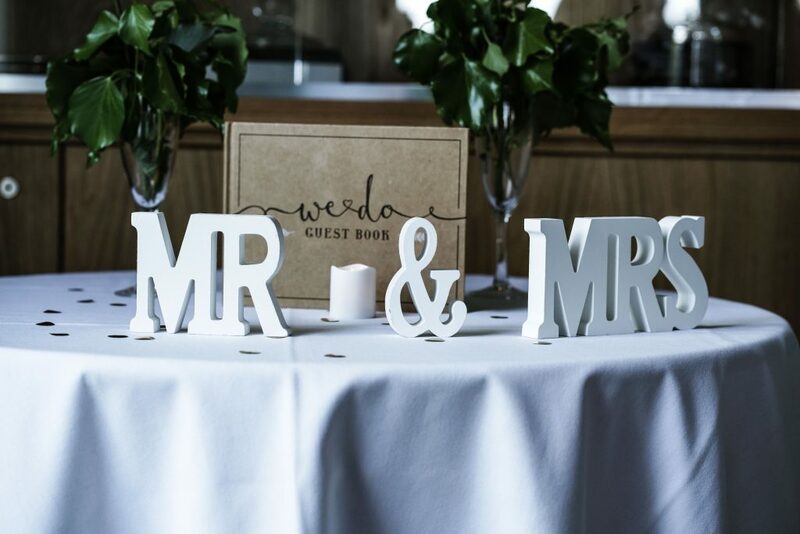 Imported directly from Italy, these off-white embossed boxes are shaped to perfectly form a wedding cake. Each of the boxes are wrapped with a satin ribbon and accented with an ivory flower. Inside waits a surprise treat for your wedding guests in the form of candy. Display the wedding cake favor boxes in a circular pattern to form a two tiered cake. 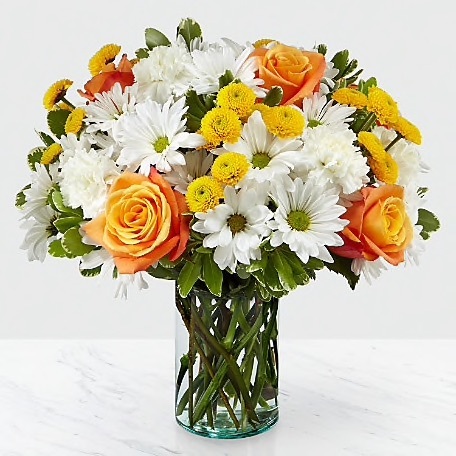 This arrangement makes a beautiful presentation as a centerpiece for each table. Approximate number of boxes needed to form a cake: 40-50 cake boxes. These favors are great for more than just a wedding; you can use them for any type of party. Include a personalized card with your names and wedding or party date to add a special touch. Our lovely satin ribbon comes in your choice of 14 beautiful colors. The candy filling included in our favor boxes is available in your choice of 12 different types of candy.